Bam! 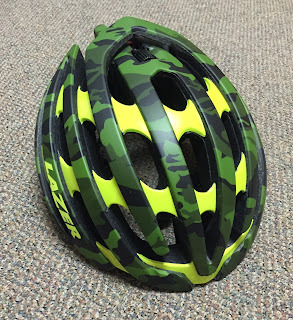 Lazer Z1 (Camoflash Yellow) Helmet. Exhibit A.
Wout Van Aert, Eli Iserbyt and Evie Richards. What do they share in common? They are all current cyclocross world champions for the Elite Men, Under-23 Men and Under-23 Women. Their victories occurred while wearing the Lazer Z1 helmet. 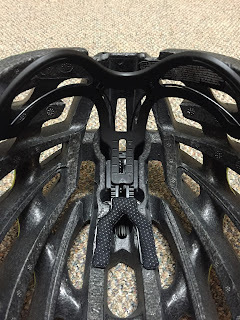 With top cyclocross professionals and WorldTour professionals wearing the Lazer Z1, word has gotten out about this promising helmet. Fit, function and style all contribute to what makes this Belgian-manufactured helmet so special. With its innovative ARS Advanced Rollsys retention system, an inner-shell tightens around the circumference of your head. Ultimately, this allows for a more comfortable and snug fit. Lazer Z1 Advanced Rollsys retention system. 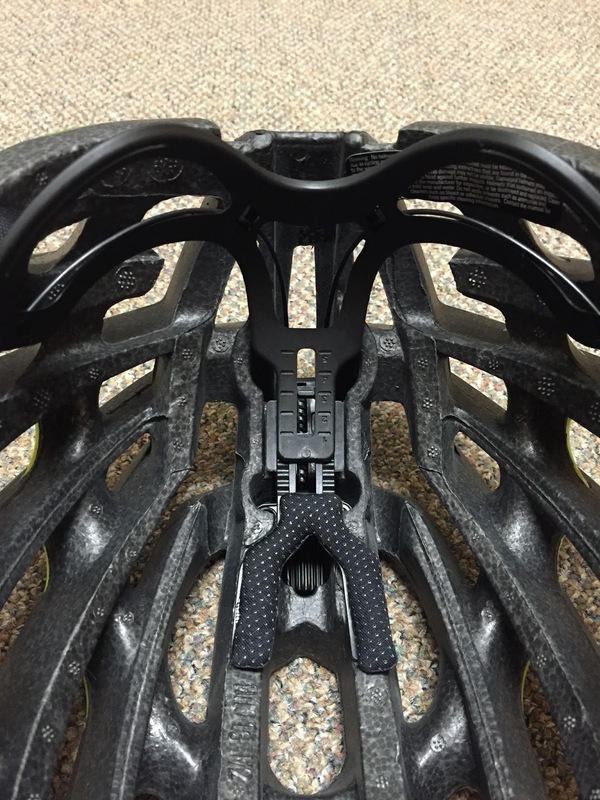 The ARS Advanced Rollsys retention system operates with a dial, which is located atop the helmet. Lazer Z1 ARS Advanced Rollsys retention system. Also, the inner shell, at the rear of the helmet, slides up and down. This allows for additional tinkering and an optimal fit. The Lazer Z1 manages to balance functionality and simplicity. This, in a helmet, is gold. Around the temple region, the Lazer Z1 swoops down for added protection. Known as T-Pro, Lazer is looking out for its consumers. 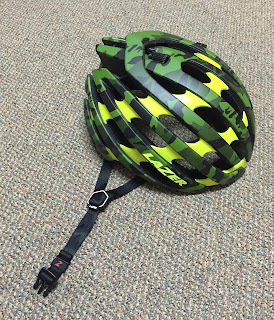 Lazer Z1 temple protection (T-Pro) and ear strap. Next in the design is a low-maintenance ear strap and chin strap design. Both are adjustable with a positive or negative shimmy. 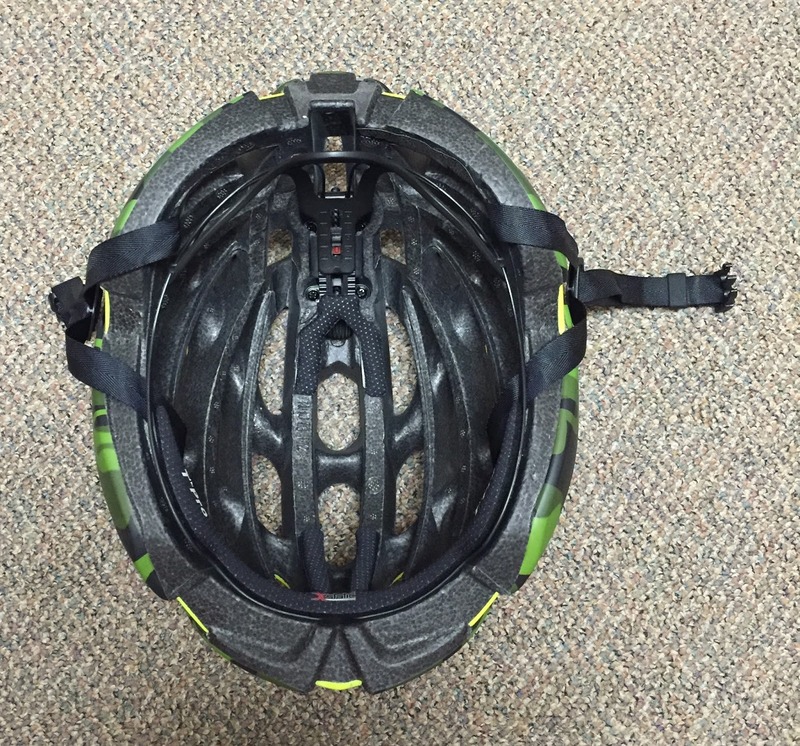 This means less time fiddling with new helmet straps and more time pedaling! Refer to Exhibit A, which is conveniently located at the top of this post. Boom! Need I say more? In all seriousness, Lazer does offer a range of color options to address all of its consumers. Art's Cyclery, an online retailer with a storefront located in San Luis Obispo, Calif., carries a range of Lazer Z1 color and size options. 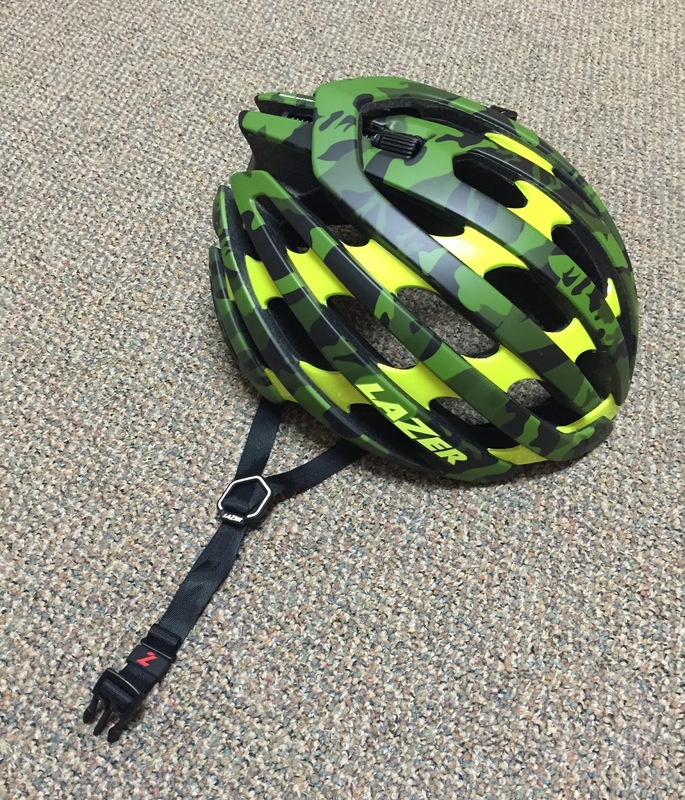 In addition to the fit, function and style of the Lazer Z1 helmet, Lazer offers plenty of nifty accessories. Aeroshell: for protection from the wind and rain with an aerodynamic advantage. Z-LED Rear Red Light: for the safety conscious and dawn/dusk pedaler. Cappuccinolock: for the mid-ride cafe stop that requires extra security. LifeBeam: for those focused on heart rate, but tired of nagging chest straps. Mag Docs: for use with Lazer Magneto sunglasses. 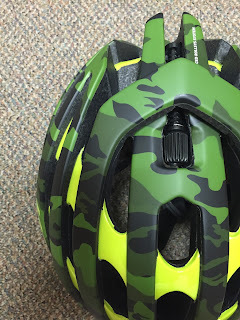 Overall, after working my way through numerous helmets, I am thoroughly impressed with the Lazer Z1. Do not make the same mistake as me. Give the lightweight and highly-ventilated Z1 a try as soon as possible.